Have you ever wondered what kind of magical authority brought EC to life? (No, it wasn’t the power of your nightmares). The life force behind the gentle, faceless doll was Peter Wilson, who worked as Head Puppeteer for the first season of Lift Off! and whose career in puppetry has since spanned over 41 years. 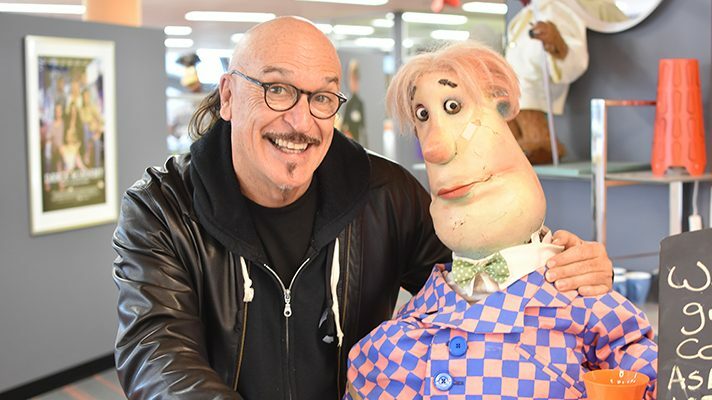 Peter recently visited the ACTF to reunite with his old friends, EC and Lonely – we interrupted their reunion to ask him about his time entertaining children and families around the world. What inspired you to pursue puppetry? I was 6 years of age when I first saw puppetry on stage. 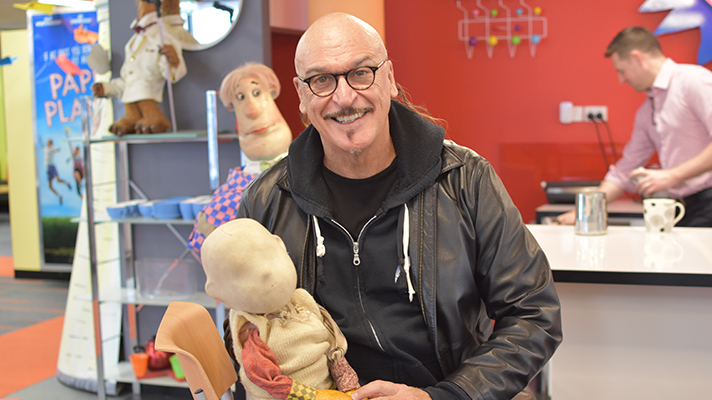 I grew up in Perth and the National touring puppet company of Peter Scriven presented The Tintookies for a season at the Perth Playhouse Theatre. I was immediately enchanted by these stories with little marionette characters on stage – totally believable and full of life. On reflection, I think this is where the seed was planted to enter the world of the puppet. A puppeteer is part performer, part director, part technical – what sort of personality do you need to be a puppeteer? 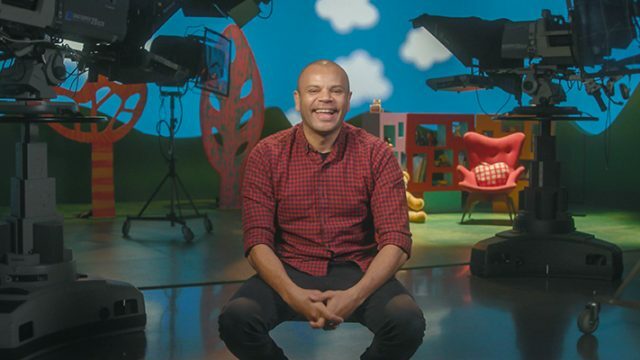 What experience stood you in good stead for your work as a puppeteer in children’s television? The puppeteer encompasses all aspects of the arts. He/she is a maker, a designer, a performer, a writer and often a conceptualiser. They require a broad range of good vocal skills. And most importantly a sense of play. Physical skills are also a great asset to have when considering taking on a career of a puppeteer. Your work on Lift Off! was ground-breaking, especially so with beloved character EC. Was it difficult to animate a character without a face and give it a personality? This is a great question, one that is often asked about characters carrying a neutral face. I had worked a few years before on a production with Handspan Theatre on a modern take on the Madame Butterfly story. We used several puppet characters in that piece of musical theatre and one of the standout characters was the child puppet – a neutral face without obvious features but full of character and emotion. The idea of a neutral character without a face could only work in puppetry. The principals of operation of a puppet like EC were no different in working other puppets such as those from the Wakadoo Cafe segments. The skill of bringing any character alive is part of the puppeteer armour. EC was one of our favourite characters. What do you think were the special qualities about EC that resonated with children? EC’s faceless character was a deliberate choice and I had always believed that we as the viewer enabled ourselves to put our own imagination into EC. All children could relate to EC. 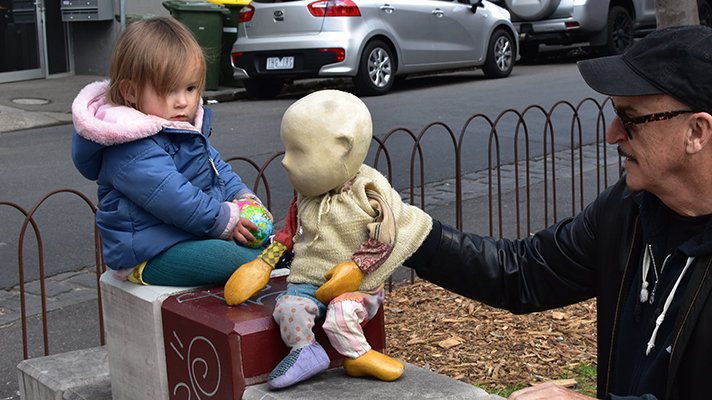 Children from all backgrounds could identify themselves through that beautiful puppet. EC’s success lay in it ability as a character to transcend all race and cultural identity. I suspect another love for EC was the playfulness, quirky and sometimes naughty aspects to the character that kids can easily identify with. Which other Lift Off! characters did you puppeteer? Was there a particular favourite? I operated a number of characters in Wakadoo Cafe. Lonely was my key character in Wakadoo who I loved operating and giving voice to, but I supported a number of other puppeteers in the operation of arms and other operational elements of puppet characters. Was there anything you took from your time on Lift Off! into your later work? I feel that every project I work on advances my skills and knowledge about that area of the industry. Lift Off! was an extraordinary experience that opened up my world to the workings of television. It was an invaluable experience and informed much of my future work in terms of scripts, puppeteering and team work. 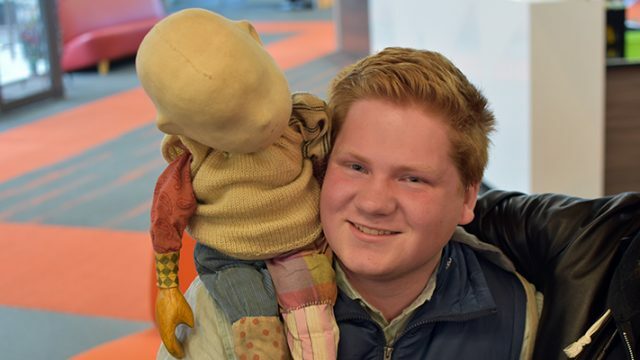 Do you have any advice for aspiring puppeteers? If your passion is the puppet, I would encourage you to pursue your interest whether it be a hobby or a career. Seek out those companies or well established artists for advice and guidance. Do as much research as possible to know about how extensive puppetry is throughout the world. Almost all cultures have a history of puppetry through story telling. 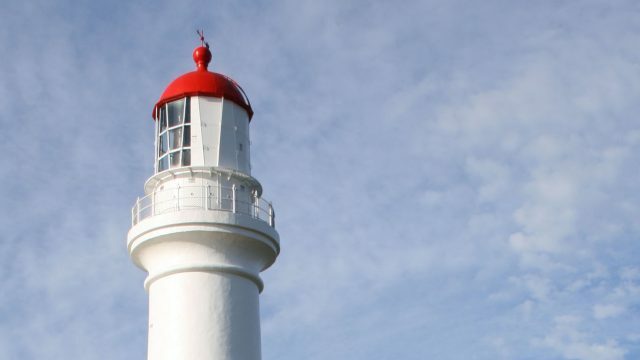 Australia has a pretty interesting history in puppetry that dates back to the 1800’s. Find as many books to read and know more about those tin the world who have been the most influence on the art form. And most importantly, keep ‘play’ at the forefront of your thinking working with puppets. What have been the major highlights of your career? Having been able to sustain a career of sorts in puppetry in itself is one of the joys and highlights of my career. But to list a few of the highlights include the Sydney 2000 Olympics Opening Ceremony as a Director, Cho Cho San for Handspan Theatre back in 1984 and subsequently with Playbox; Establishing the first major Puppetry Post Graduate course at the VCA in 2004; writing a book on Puppetry titled “The Space Between” with Geoffrey Milne; Directing the puppetry for the Melbourne Season of King Kong and that work now appearing on Broadway for the premiere season of Kong; Writing and Directing Bali Agung for the Bali Safari and Marine Park in Bali and the wonderful opportunities offered to me throughout Asia over the past 20 years where I have Directed some 16 productions. Peter Wilson is currently directing the Oriental Circus Indonesia for its 50th Birthday Celebrations in Jakarta. Ella Barton is the assistant to the ACTF's Head of Development and Production, Bernadette O’Mahony, and handles the day-to-day administrative tasks of the Production department. Ella is also the first point of call for funding and script enquiries.